Forget about the polar bears and indigenous people who depend on the polar ice cap for fishing, shipping could really benefit from some warming up north. Two researchers at UCLA researched how the melting arctic ice could change shipping routes between the east and the west. 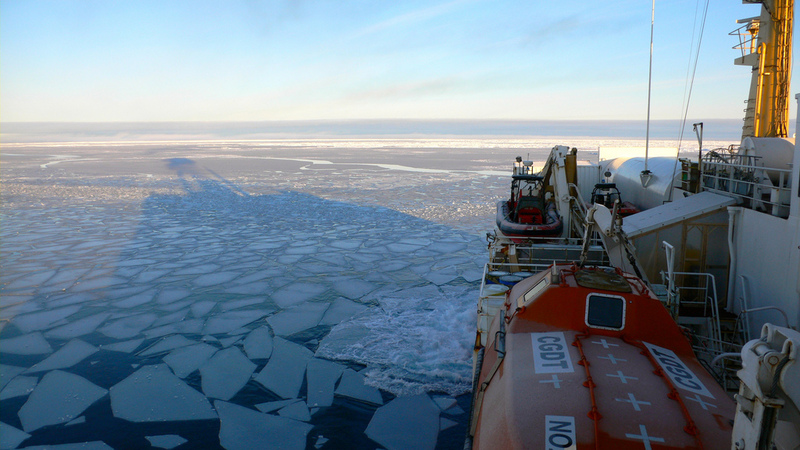 They looked at satellite-gathered imaging, applied several climate models and concluded that the Northwest Passage and North Sea Passage could be safe for PC6 and open water vessels to traverse by 2050, and possibly as early as 2040. That the polar ice caps are melting creating more opportunities for shipping is a relatively simple concept; the geopolitical implications are not. The research team didn’t take any geographic claims into account when drawing the easiest routes possible by 2050, only the fact that a lot more ice will be gone.